Napa Valley Wine Tours offers unique and specialized wine tasting experiences for our sophisticated and exclusive guests. From our elegant BMW, Tesla, and Mercedes sedan to our custom-tailored concierge services, Napa Valley Limo Tours creates customized wine tour packages that include Napa Wine tasting, Sonoma Wine tasting, San Francisco Airport transportation, private estates wine tours, private dining and gourmet chef experiences, and personalized wine tasting itineraries to meet the individual needs of our deserving clients. 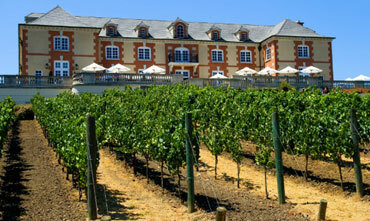 For the upscale boutique wine tasting experiences, engage with Napa Valley Limo Tours today. 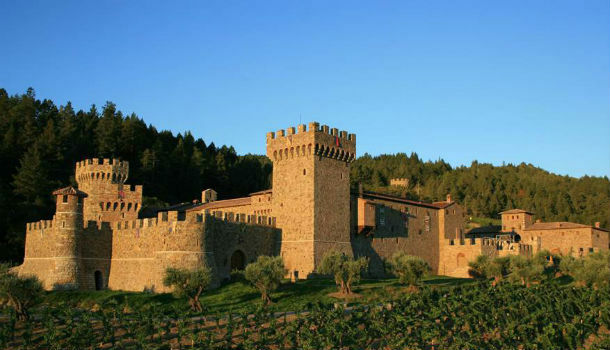 Napa Valley Wine Tours is a luxury and corporate transportation services company providing worldwide ground transportation services to individual, corporate, and government clients. For over thirty years, Napa Valley Wine Tours has offered a comprehensive fleet of sedans, limousines, corporate vans, shuttle buses, and Sacramento party bus rentals to meet the diverse transportation needs of our clients. 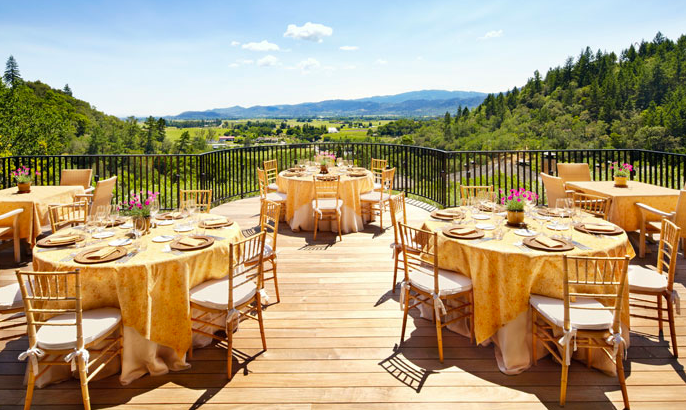 Napa Valley Wine Tours is located in Northern California and strategically positioned to serve the major event centers in San Francisco, Sacramento, Napa Valley, Sonoma, Lake Tahoe, Woodland, Davis, and the Bay Area. Our worldwide affiliate network allows us to provide safe, professional, and timely chauffeured transportation to all of California and at virtually any worldwide location with quality, professionalism and value added service.